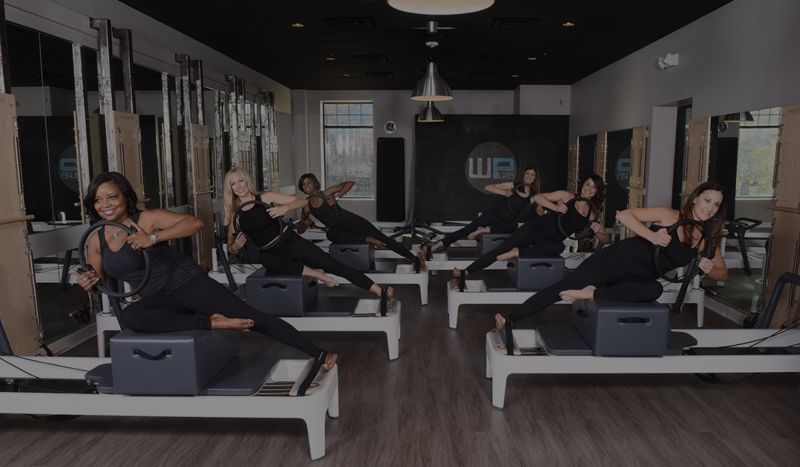 Warehouse Pilates in Northville, MI is the newest, hottest group exercise option in the Detroit Metro area. Whether you are new to exercise or in search of workout motivation, you will find your home–and your adrenaline–at Warehouse Pilates. 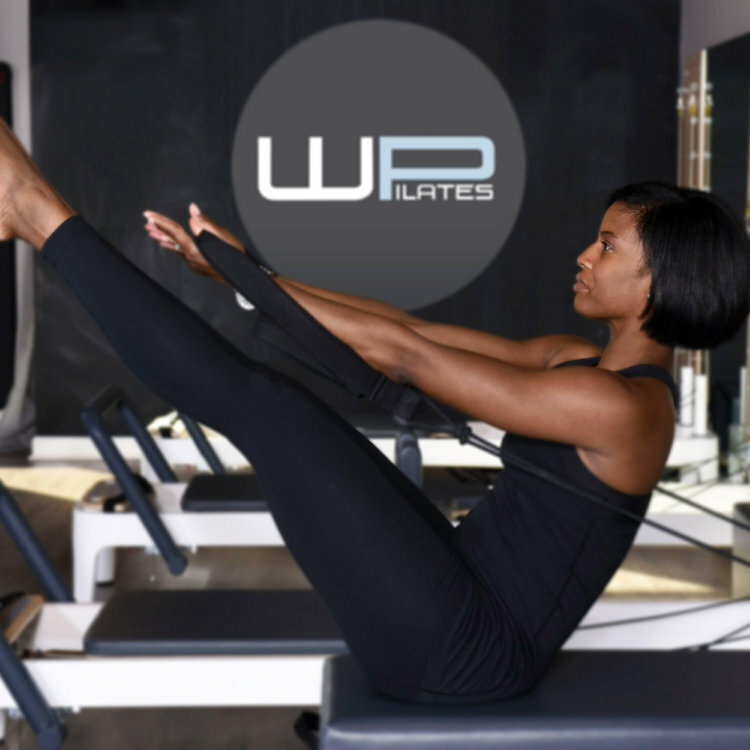 With a packed schedule, clients at Warehouse Pilates have the opportunity to explore the various classes, times and instructors that best complement their busy life. We offer signature Pilates classes that range from beginner to advanced, Warehouse Pilates caters to every level of fitness. Our class schedule can fit anyones lifestyle. We are open 7 days a week, morning through evening.